Each year, tens of thousands of adults in the United States suffer serious health problems, are hospitalized, or even die from diseases that could be prevented by vaccines, including influenza, pertussis (whooping cough), certain bacterial infections, hepatitis A and B, shingles, and even some cancers including cervical cancer and liver cancer. And while many adults recognize that a flu vaccine is recommended every year, few adults are aware of the need for other vaccines to help protect their health. It's important to note that protection from some childhood immunizations wears off over time, leaving adults vulnerable to disease. For example, there has been a rise in cases of pertussis in the last few years with more than 48,000 cases reported in 2012. Protection provided by the Tdap (Tetanus, Diphtheria, and Pertussis) vaccine given to children doesn't last into adulthood, so CDC recommends that all adults get one dose of Tdap vaccine if they didn't receive it at 11 or 12 years of age. Pregnant women should get some vaccines, like Tdap to protect against pertussis during pregnancy. Other vaccines, like the flu shot, can be given during flu season before, during and after pregnancy. 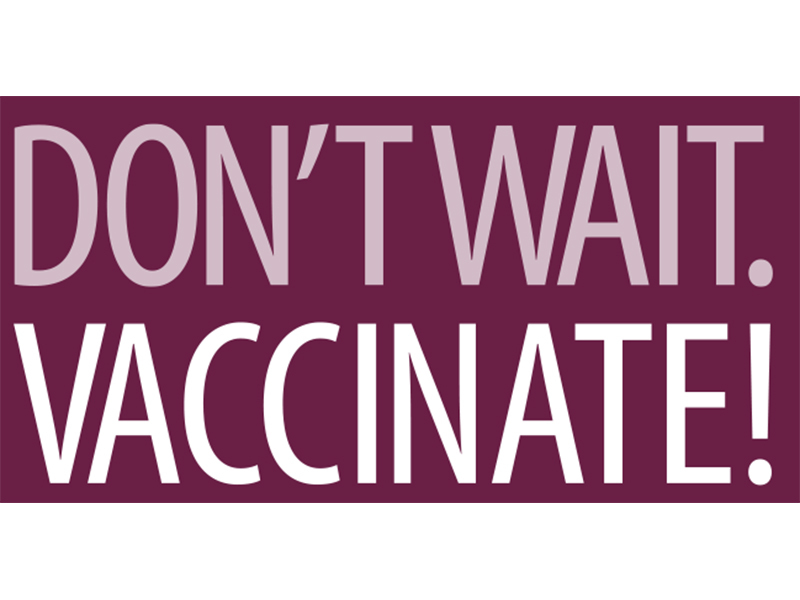 Adults also need other vaccines based on age, health condition, job, lifestyle, travel, or other factors. For example CDC recommends that adults get the shingles vaccine once they turn 60 years old, because as adults get older they are more likely to experience shingles and its severe complications. People with diabetes, heart disease, COPD, or asthma, even if well managed, are at increased risk of developing complications from certain vaccine-preventable diseases. Vaccines are our best protection against a number of diseases. Many of these diseases are contagious, and all could be serious for anyone – even healthy adults. So, staying up-to-date on recommended vaccines is an important part of protecting all of our health. We ask for your help in educating adults about the importance of getting vaccinated by airing these PSAs on your station frequently. Airing this message provides a tremendous community service by raising awareness about the crucial role vaccines play in keeping adults and the entire community healthy. For more information about adult immunizations and to take the adult vaccine quiz please visit: cdc.gov/vaccines/adults and cdc.gov/vaccines/AdultQuiz.